Madonna: I'm The Picasso Of Pop - Joe.My.God. “I like to compare myself to other kinds of artists like Picasso. He kept painting and painting until the day he died. Why? Because I guess he felt inspired to do so. Life inspired him, so he had to keep expressing himself, and that’s how I feel. I don’t think there’s a time, a date, an expiration date for being creative. 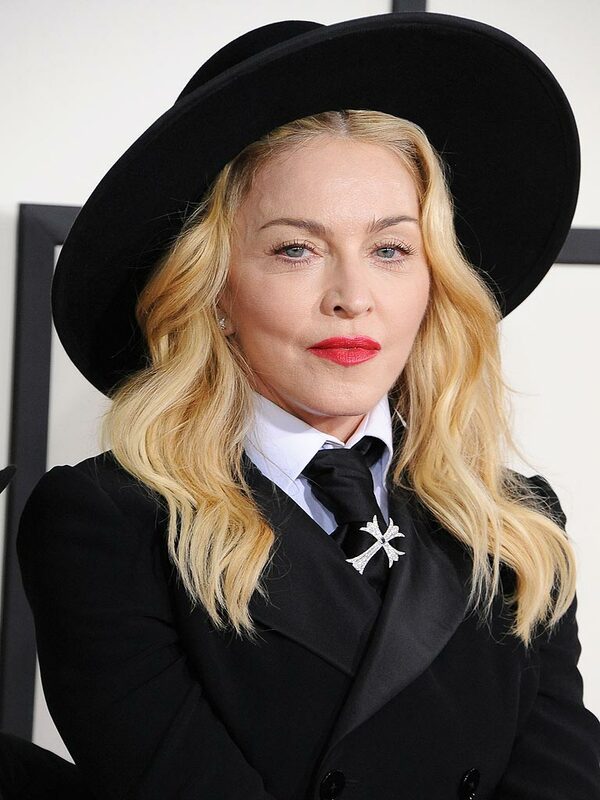 I think you go until you don’t have any more to say.” – Madonna, speaking to the Associated Press. Her next world tour launches in early September.